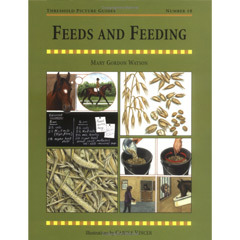 FeedMachinery.com has partnered with major online book retailer amazon.com to offer you the most comprehensive online feed industry book store. 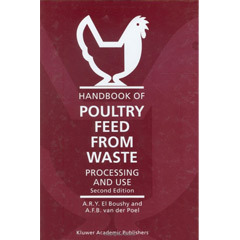 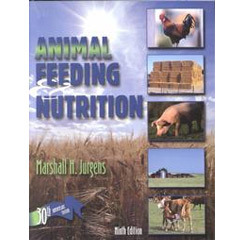 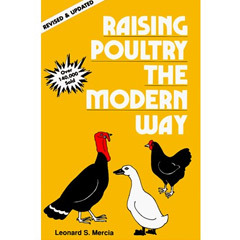 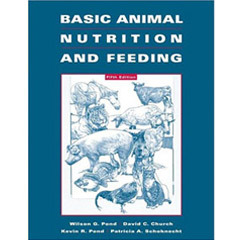 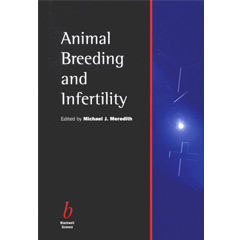 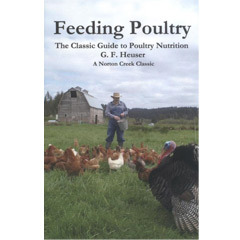 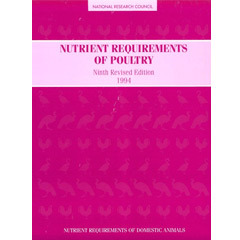 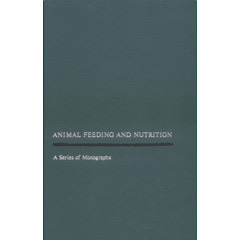 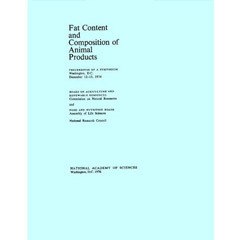 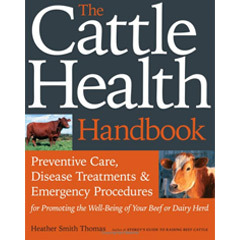 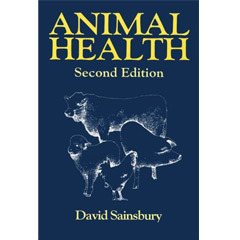 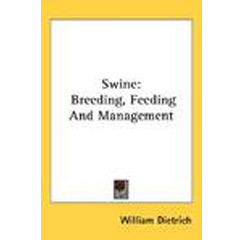 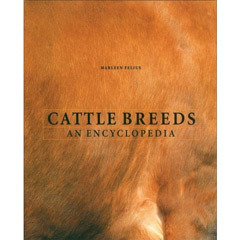 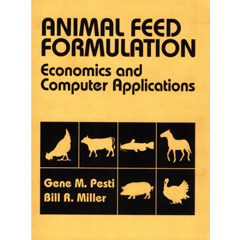 Purchase your animal husbandry and feed industry books online easily and securely through amazon's processing shopping cart, with most major bank and credit cards accepted. 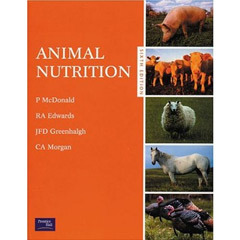 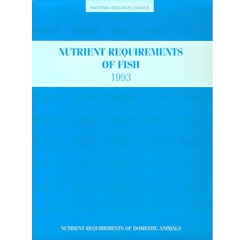 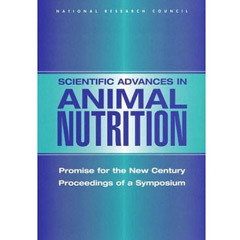 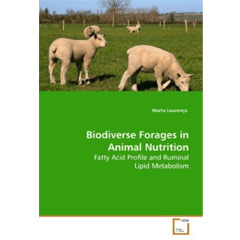 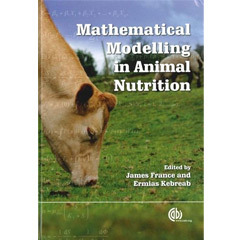 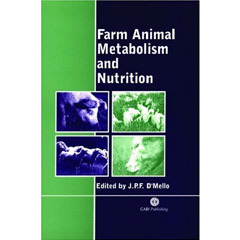 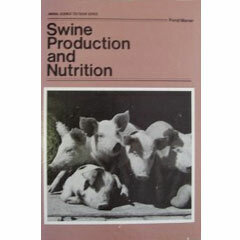 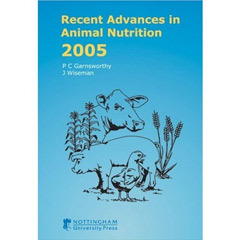 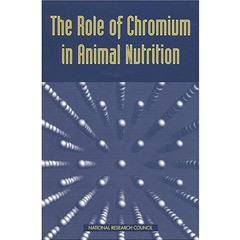 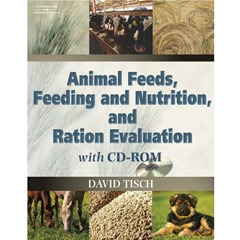 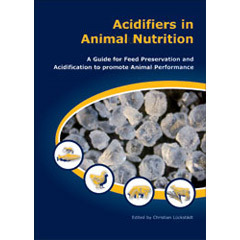 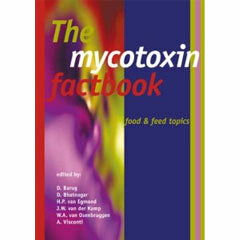 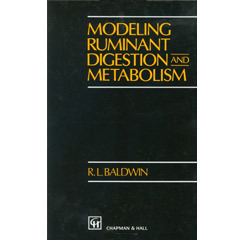 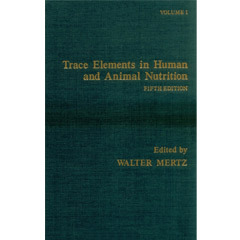 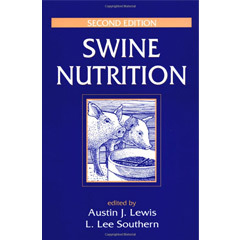 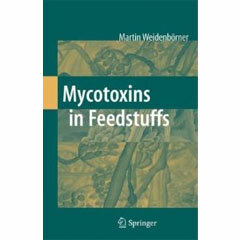 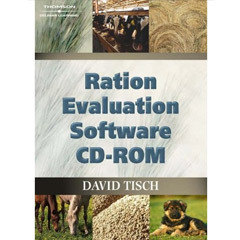 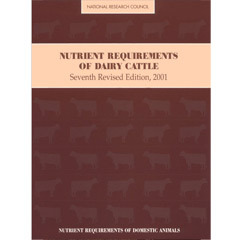 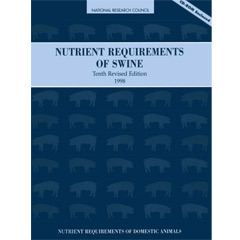 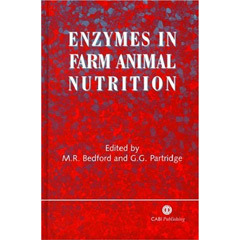 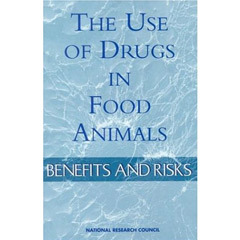 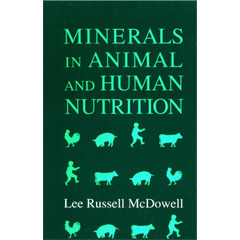 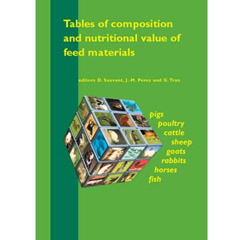 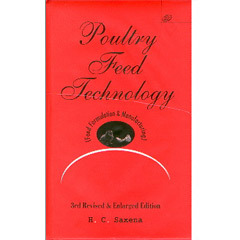 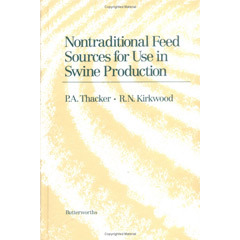 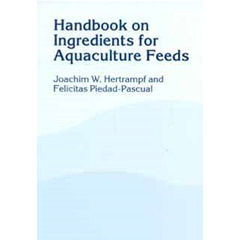 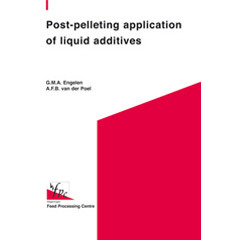 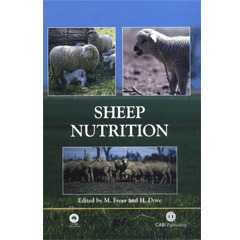 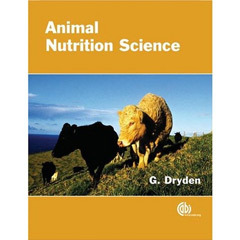 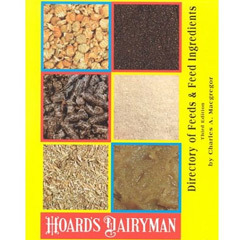 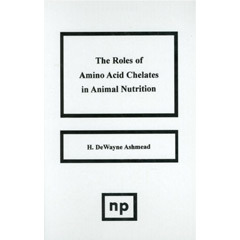 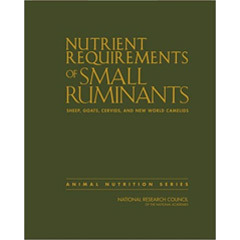 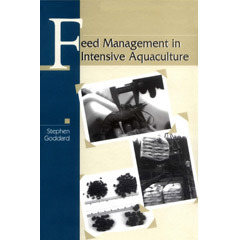 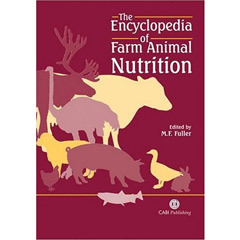 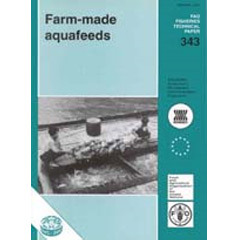 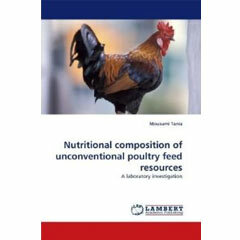 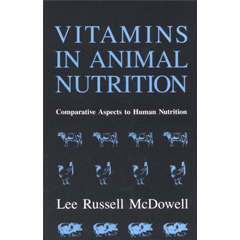 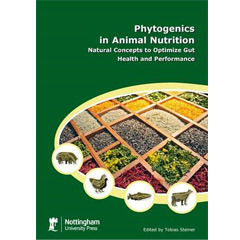 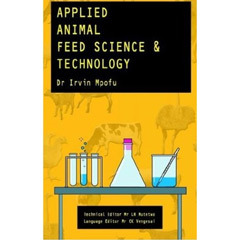 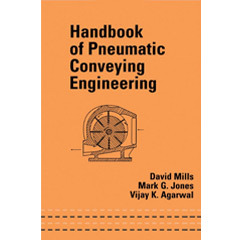 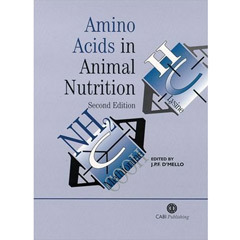 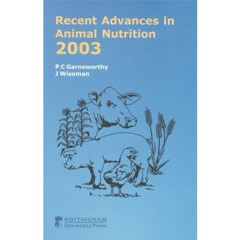 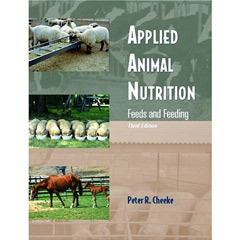 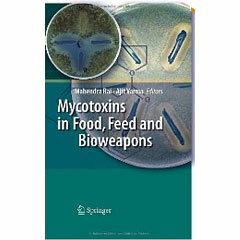 Browse below for books and reports on; feed machinery, feed ingredients, feed formulation, feed technology, animal health, animal husbandry, aquaculture, poultry, ruminants, swine and othe topics related to the feed industry.